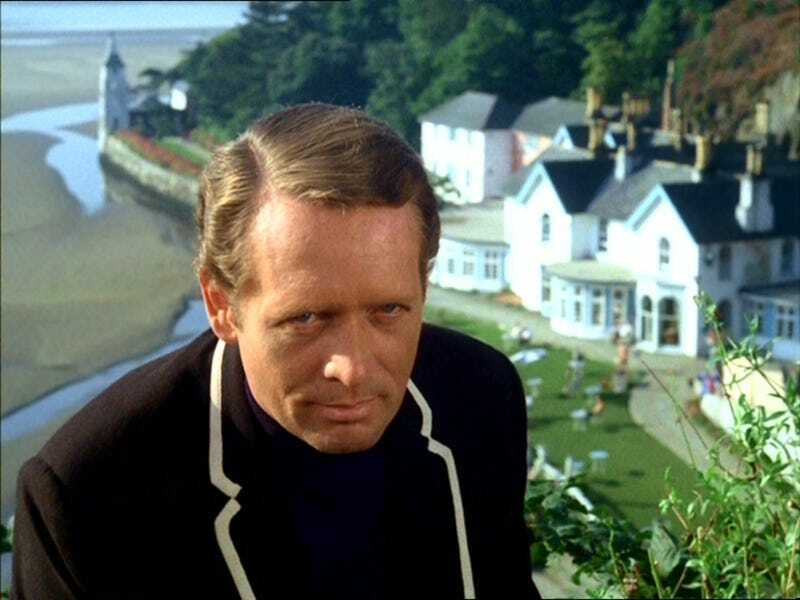 Soggy revellers from Portmerion’s Festival No 6 are still trying to extract their cars from a Porthmadog flood plain car park today, but 50 years ago cameras rolled for the first time on Patrick McGoohan’s terse and surreal spy thriller, The Prisoner. September 5, 1966 saw initial work begin on the ITC series that would trigger debate, dispute, and nervous collapse - and that was just the cast and crew, never mind the audience who would view the show in 1967. The first episode, Arrival, starts with a thunderclap and Ron Grainer’s second most distinctive television theme as we see McGhoohan’s unnamed civil servant speed down an airstrip in a distinctive Lotus 7. Crossing into Westminster, he delivers an angry resignation.